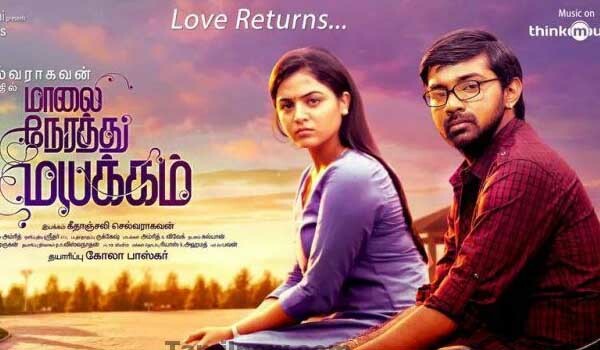 Here is the Teaser of Maalai Nerathu Mayakkam !! Enjoy the teaser! !